Now you can turn your Android Phone into a Surveillance System. Yes, Edward Snowden is among the backers of a new surveillance app that helps guard against computer hijackings. 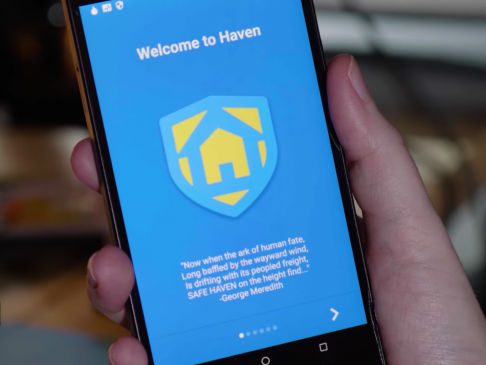 Haven is the name of the app. 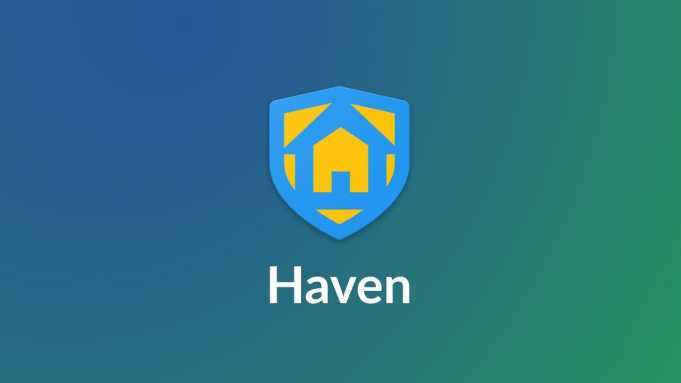 Haven is an open source app that will run on any Android phone, particularly inexpensive and older devices. This app operates like surveillance system. It uses device’s camera, audio recording capability and even accelerometer to detect movement and notify a user. The idea is that, even with the best encryption in the world. A device is a vulnerability to physical, in-person tampering — also known as “evil maid” because literally. A hotel maid could access it. The app was developed by The Guardian Project, Freedom Of The Press and Snowden to increase awareness of whether a device has been tampered with. let’s take an example you’d set up a burner Android device any place safe alongside your laptop. Haven could then be set to broadcast any audio or movement. Basically, if anyone opened the safe it will snap a photo, record audio and detect motion. Alerts can be sent via SMS, Signal or to a Tor-based website. Micah Lee, a member of Freedom Of The Press admitted that the app does have some shortcomings. 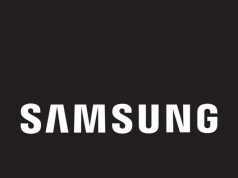 some problems are it needs constant internet access for notification, preventing battery drain and false positive. But it offers something new for those who would welcome the peace of mind from additional surveillance. Next articleAadhar will now help Facebook to fight Fake accounts.